Think of a time when you were a rookie. What happened? How did you operate? What did you do when you didn’t know what to do? What were your aspirations? 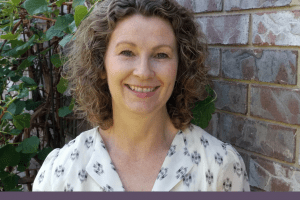 Liz Wiseman, author of Rookie Smarts: Why Learning Beats Knowing in the New Game of Work, asked us these questions during her keynote address at the Innovator Summit portion of RootsTech 2017. Straight out of business school, Liz found herself a rookie in a fast growing company named Oracle. She had to learn fast and soon found herself heading Oracle University. Years later, intrigued by the idea of rookie smarts, Liz set out to research the concept and wrote the book to share her findings. Currently President of The Wiseman Group, a leadership research and development firm, Liz travels the world educating and motivating people from all walks of life. This post contains affiliate links. If you click the link and make a purchase, we receive a commission. Thank you for your support. Liz asked us to look for a rookie moment in an ancestor’s life. She gave an example of her grandfather who was raised on a ranch in Wyoming and moved to Los Angeles to run a mortuary. I thought of my own grandfather, Edward Raymond Kelsey, raised in Springville, Utah. 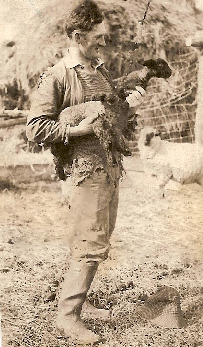 He homesteaded land in southern Idaho, decided to breed sheep and taught himself everything there was to know about that business. With only an 8th grade education, Ed eventually was named “Grassman of the Year” for the state of Idaho. Quite an accomplishment for this rookie rancher. We talk of learning from our ancestors’ stories of overcoming trials, but how often do we look at them as rookies? As they migrated to new lands they often had to learn to speak a new language, operate in a new culture, build something out of nothing. Liz asked the audience to think about what we do when we’re the rookie. We suggested that when we are rookies we ask questions, make friends who can help us, we pray, we immerse ourselves in our jobs, we take baby steps. In her research for writing Rookie Smarts, Liz learned that most people are happiest in rookie mode. We are built for a challenge. On the average, it takes three months for us to feel comfortable in a new situation, but we can start to feel stale after just two years. She challenged us to kick comfort to the door and become a rookie again! – Normalize the feeling of being inadequate, just because you think you’re “faking it” doesn’t mean you don’t belong in whatever new job, calling, or situation you find yourself in. – With technology developments coming so fast, it is estimated that only 15% of what we know today is going to be relevant in 5 years. We are going to continue to be rookies with the new technology coming. – Intentionally put yourself in situations where you are a rookie. – In rookie mode you are in your most humble state. People expect rookies to make mistakes. Give yourself permission to fail. – If you are in the “boss” position, give your rookies assignments. Legitimize their rookieness and let them use their rookie smarts to improve your company, family, or whatever organization you’re working in. 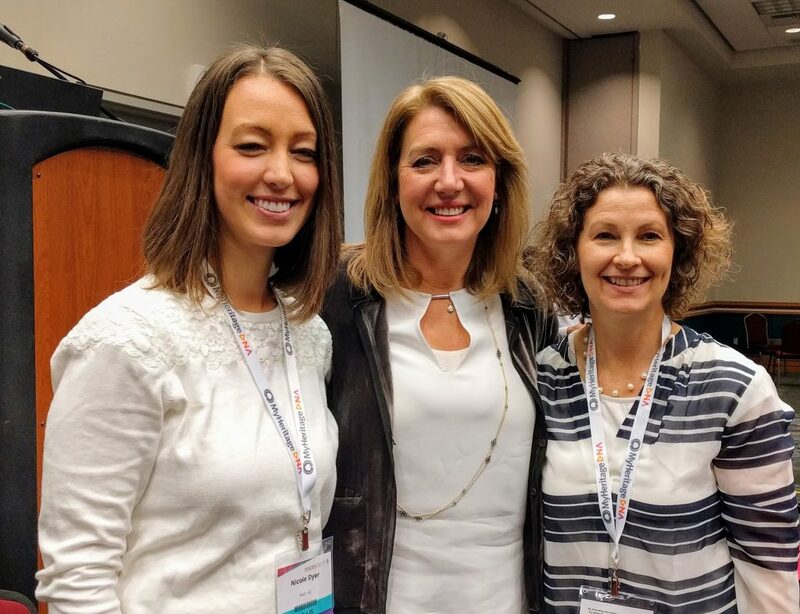 Learning about rookie smarts from Liz Wiseman really opened my eyes to my own rookie experiences. 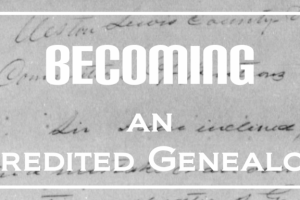 I was feeling pretty comfortable with my family history expertise a couple of years ago until I decided to pursue a credential through ICAPGen, the International Commission for the Accreditation of Professional Genealogists. That completely threw me back into rookie mode as I upped my game in every aspect of my family history research and writing. I started learning everything I could about how to work on a more professional level and guess what, I loved the feeling of learning and growing. 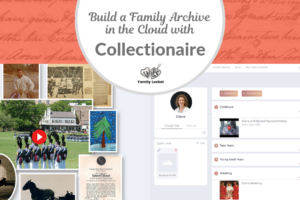 Liz suggested that maybe the reason we like family history so much is because we’re constantly being thrown into rookie mode. Just when we have research in Texas down, we have to learn how to research in New York state, and so on. If we’re happiest in rookie mode, maybe that explains our addiction to family history. 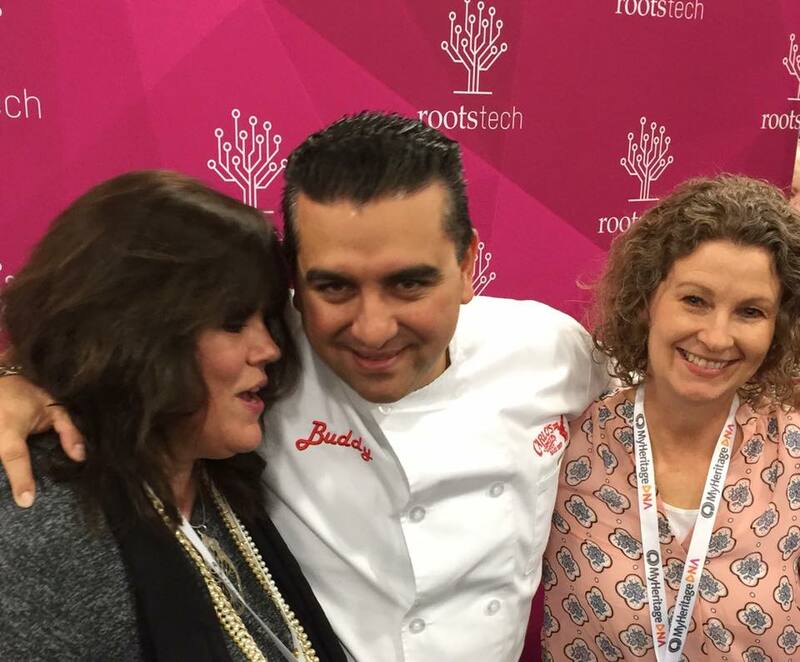 Listening to Buddy Valastro, the cake boss, three days later at RootsTech, I couldn’t help but recognize the rookie smarts in his story that propelled him from a 17-year-old taking over the family bakery to having the number 1 show on TLC, owning 18 bakeries and 2 restaurants, and having 1,200 employees. How did Buddy achieve so much? He told us that he decided to go to work and learn everything he could about the business. He humbled himself and learned from the experts. Once Buddy became comfortable in the bakery business, he needed a new challenge, so he learned to use fondant to make wedding cakes. Then he decided he’d like his own television show. Each time he felt like he knew what he was doing, he took on something new and with determination and humility he conquered that challenge. Buddy took to heart his dad’s advice to do whatever you do in life the best you can. He shared his love of family with us and we were all charmed with his “bigger than life” personality. What a great example of using his “rookie smarts” over and over. As a genealogist and family historian, how can you better use your rookie smarts? Do you need to learn a new language so you can finally research that other family line? Is it time to attend an institute or take a course? Maybe 2017 is the year you jump into writing the book you’ve been putting off. Whatever you decide, I invite you to join me in becoming a rookie again. Let’s get our rookie smarts on! Learn about how being under-qualified helps you do your best in Rookie Smarts by Liz Wiseman. Read about Buddy Valastro’s journey to make Carlo’s bakery a household name in Cake Boss: Stories and Recipes from Mia Famiglia.